Planet Inside Plant maintains all IT and telecommunications infrastructure (voice, data, video, electrical, fire, safety, etc. ), cabling, equipment, and connectivity information throughout the enterprise in a relational database. The integrated visual interface provides access to current information about what’s in use and in inventory. This information links to design tools that maximize your investment in your network infrastructure and assets. Planet IRM also provides the ability to separate layers, systems, and networks within the infrastructure allowing you to customize views to meet your needs. The centralized database can then be divided according to local administration with global governance, securing portions of the database according to a user’s authorization. 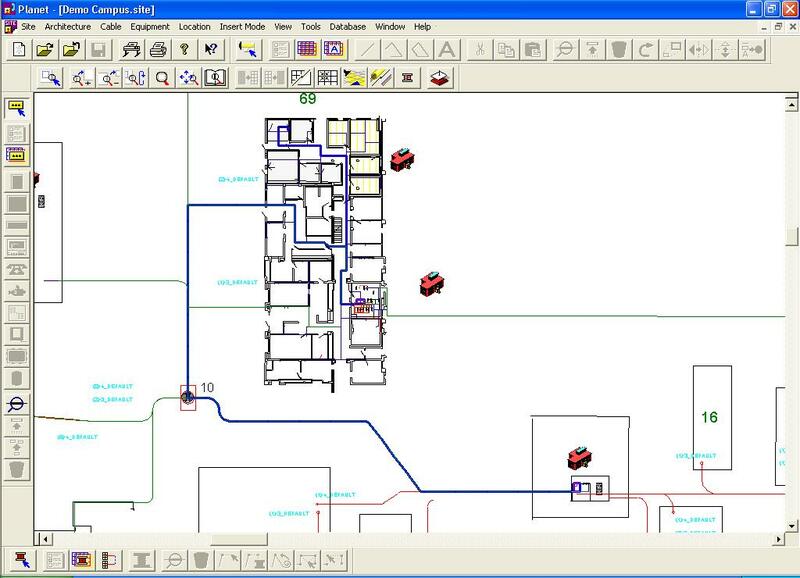 The ability to visually identify and trace physical paths reduces problem resolution time – saving you money and delivering improved customer satisfaction. Download our FREE guide to Inside Plant Best Practices! Planet IRM offers a robust and detailed cable plant management system that allows you to manage and visualize all cables according to their actual physical routing and connectivity. Planet IRM has the ability to trace dark and unterminated fiber, as well as manage all cables at the pair level. 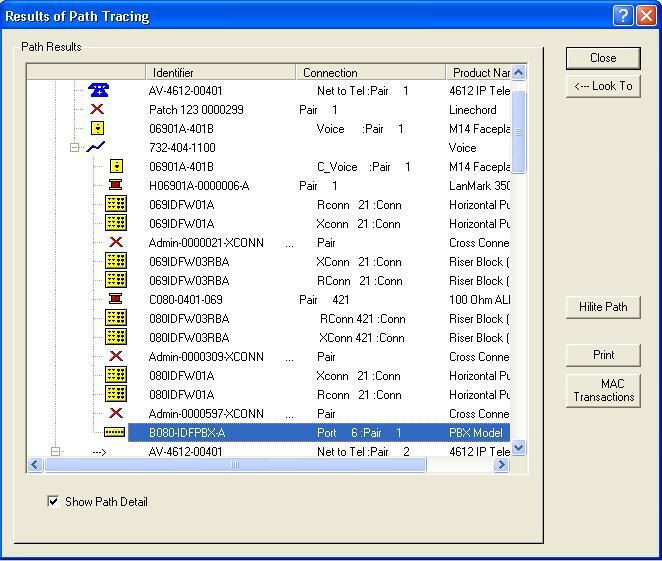 It eliminates unnecessary cable pulls and tracks usage as your organization evolves for future growth. Planet IRM also has the ability to provide and maintain physical inventories. It can generate reports on your organization’s evolving inventory and asset status per each element type, category, connectivity, price, warranty, vendor, etc. Planet IRM complies with the mandatory and optional requirements of the ANSI/EIA/TIA-568 Commercial Building Telecommunications Wiring Standard, the ANSI/EIA/TIA-569 Commercial Building Standard for Telecommunications Pathways and Spaces and the ANSI/EIA/TIA-606 Telecommunications Infrastructure Administration standard. Planet IRM is an open system, supporting ODBC compliant databases like Microsoft SQL Server, Oracle, and Sybase.